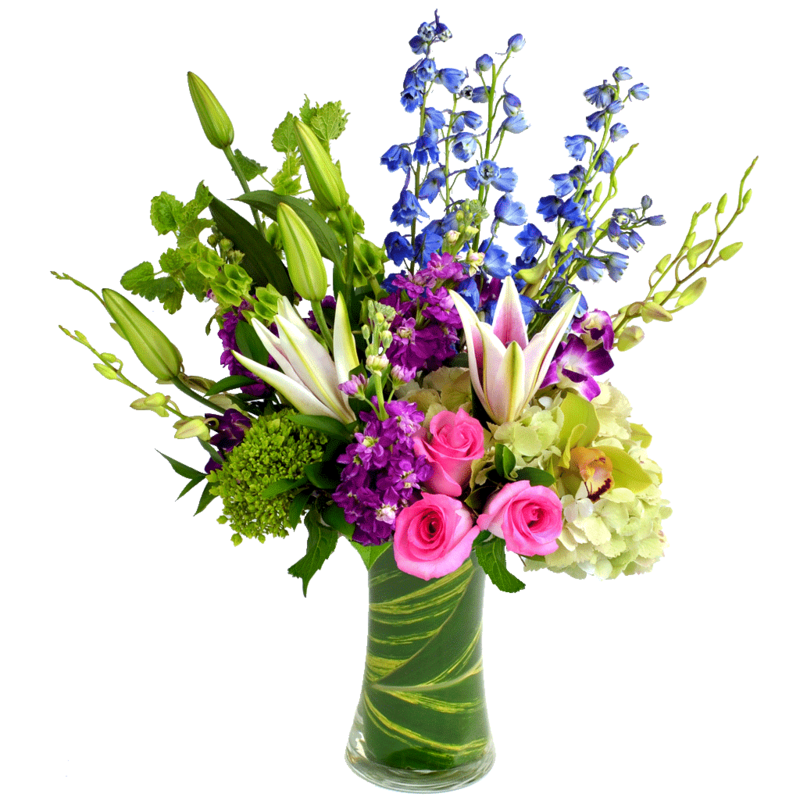 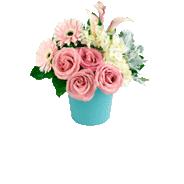 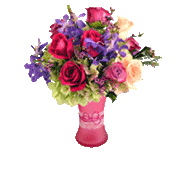 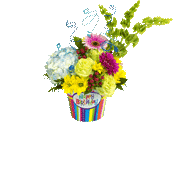 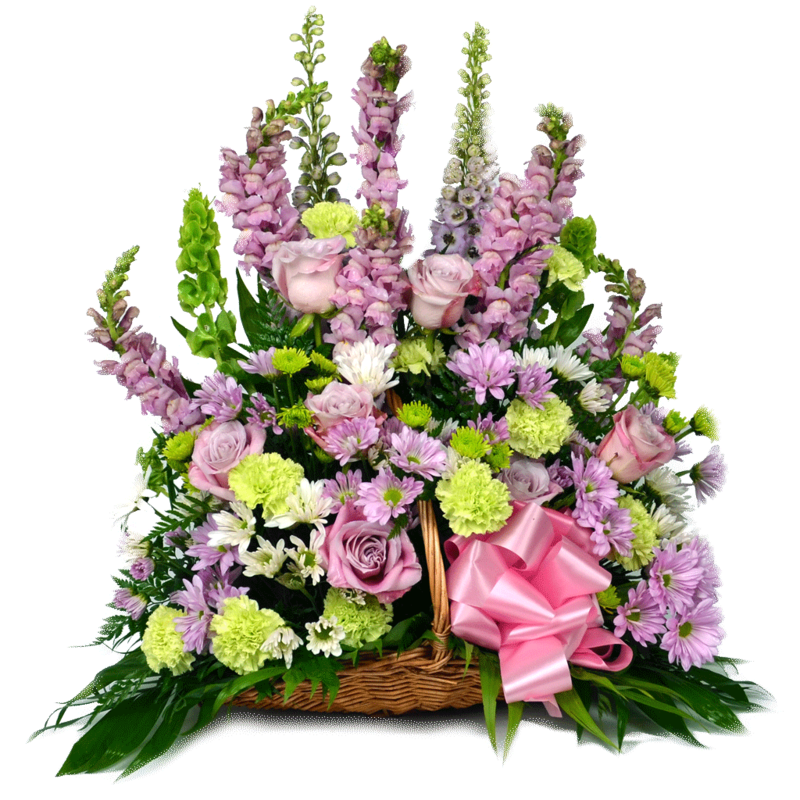 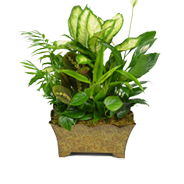 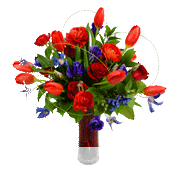 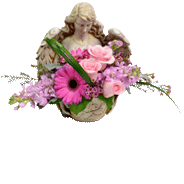 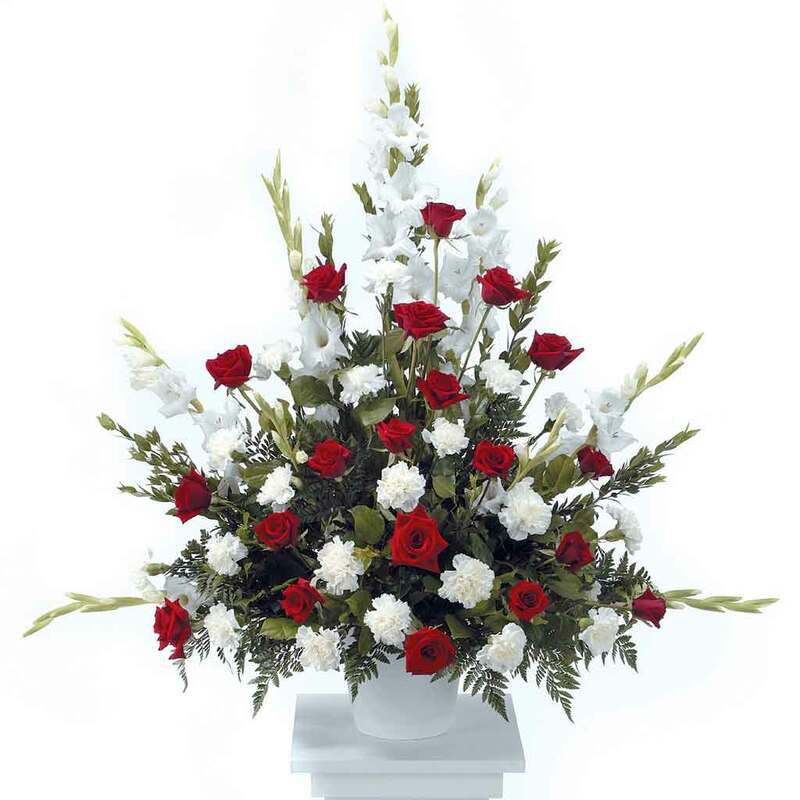 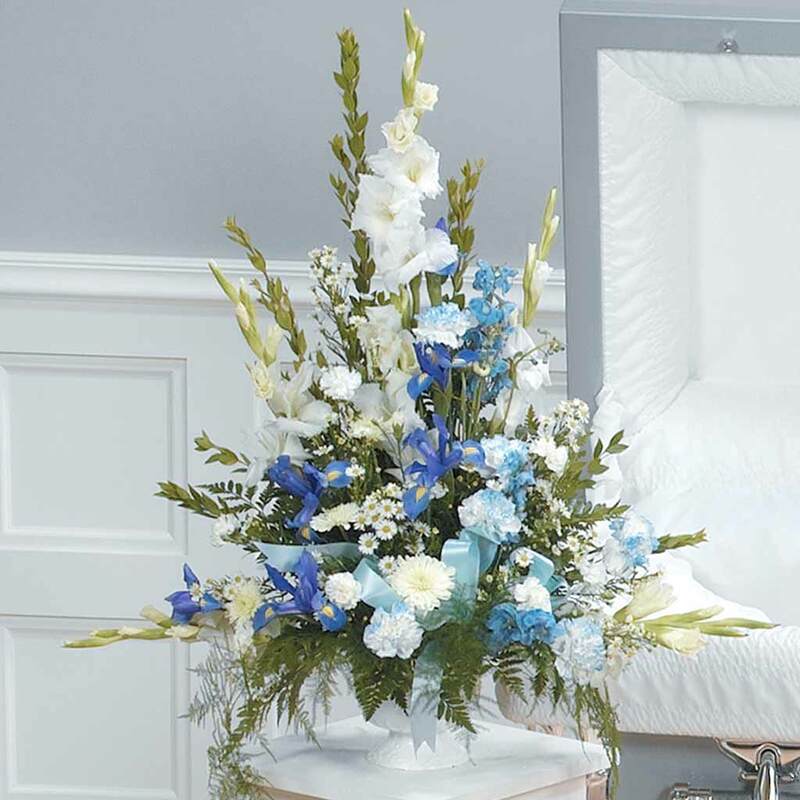 Commemorate someone special with this beautiful heart-shaped floral arrangement. 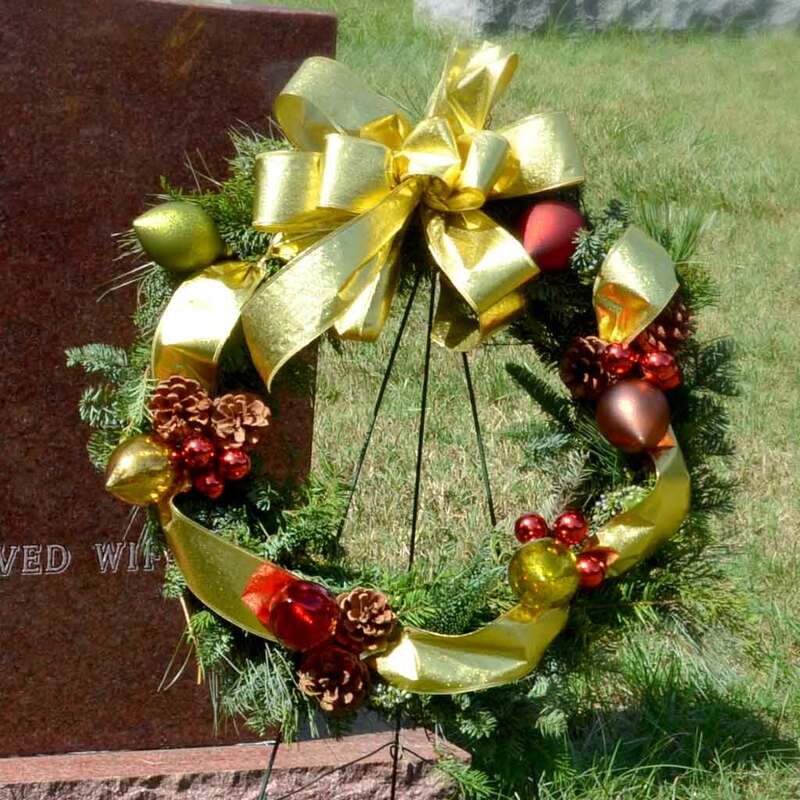 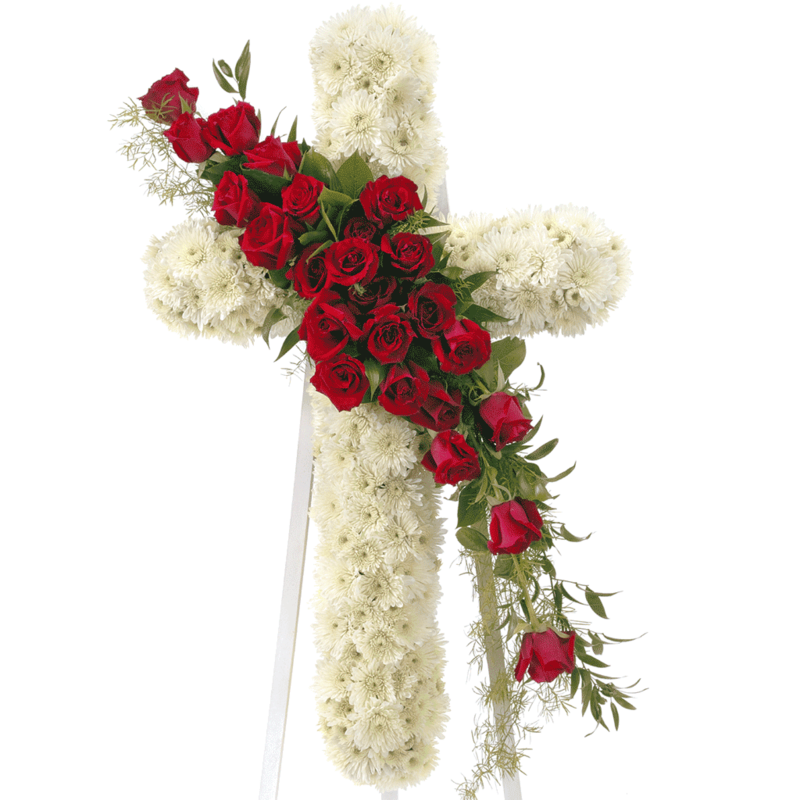 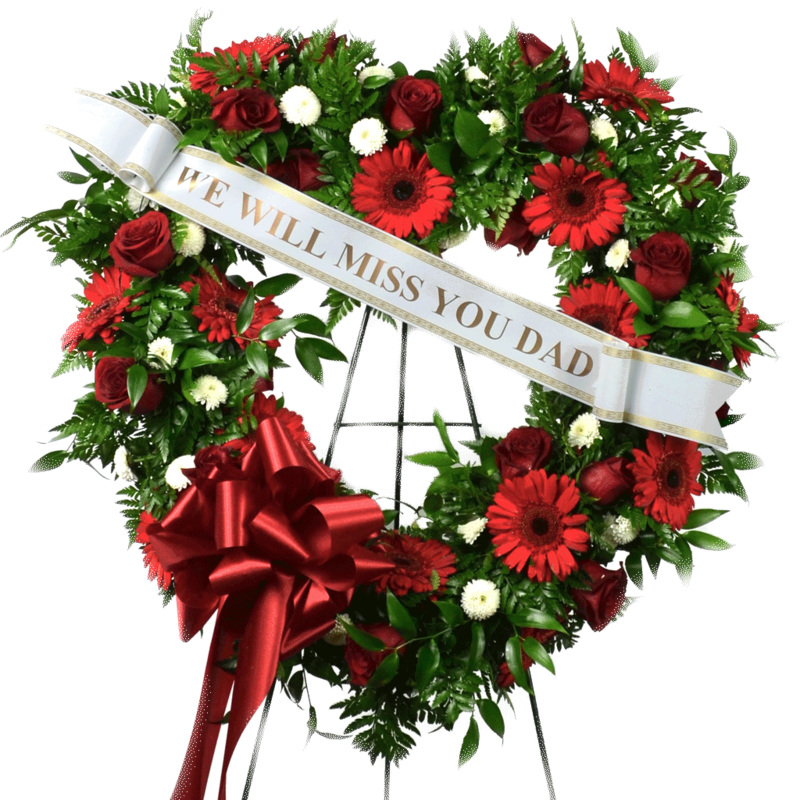 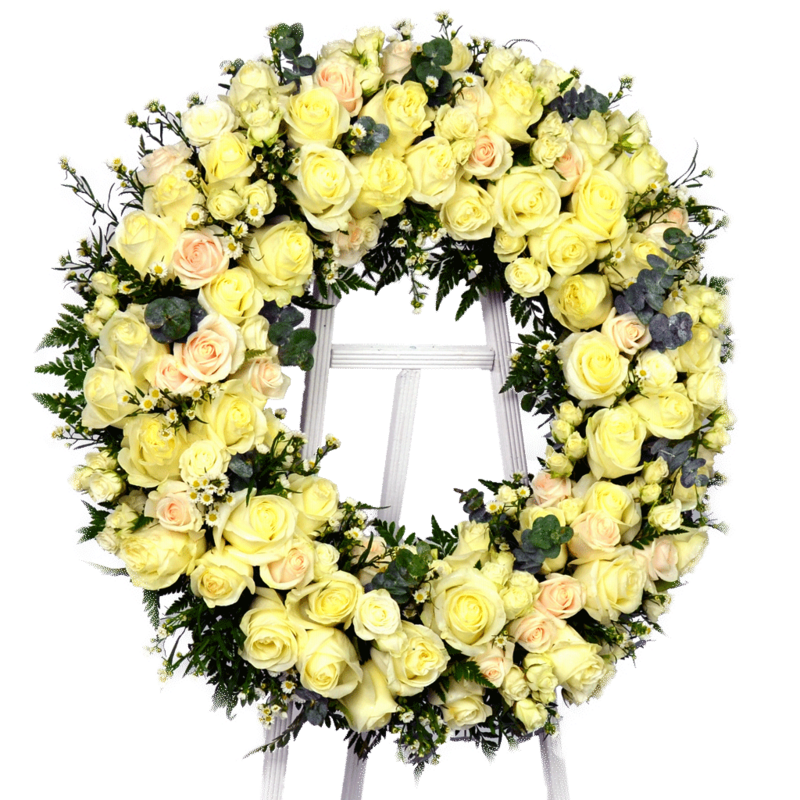 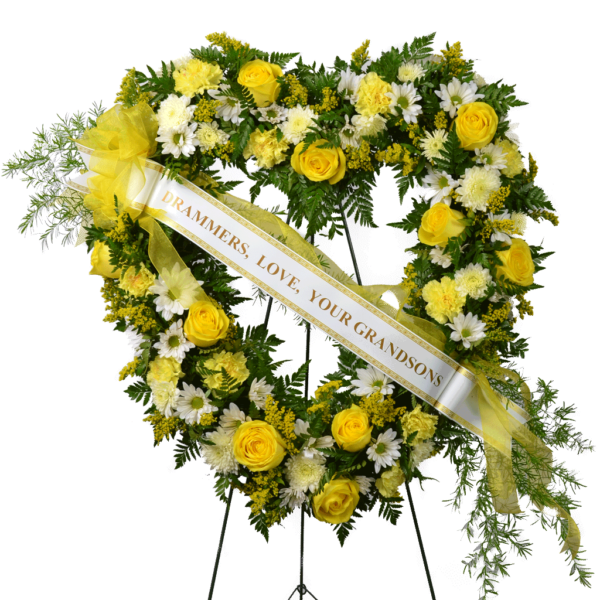 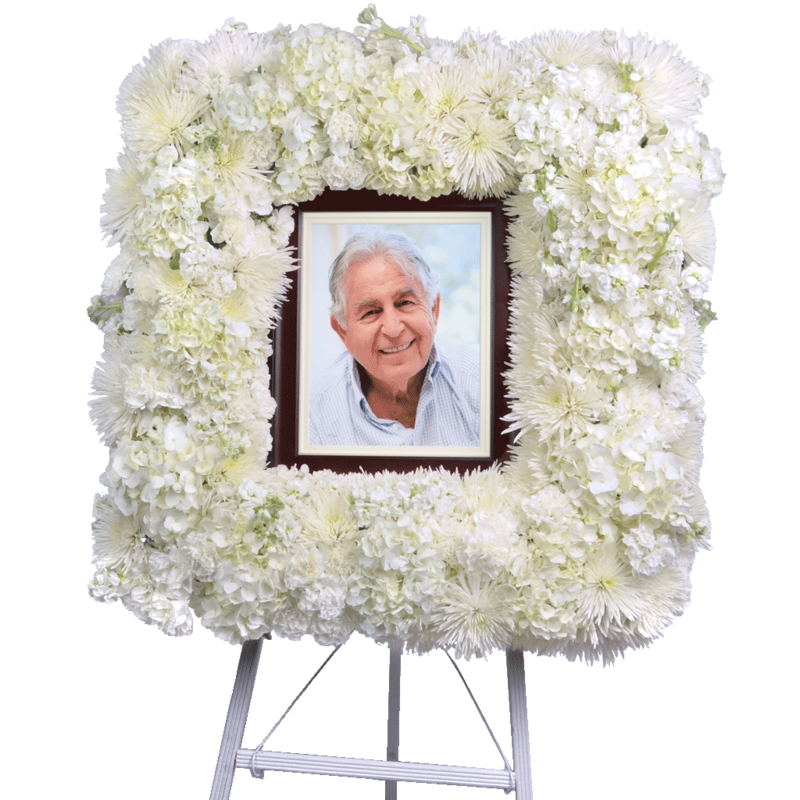 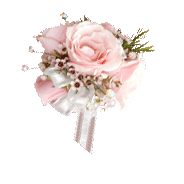 The wreath is lovingly designed with yellow roses and carnations along with white mums and daisies. 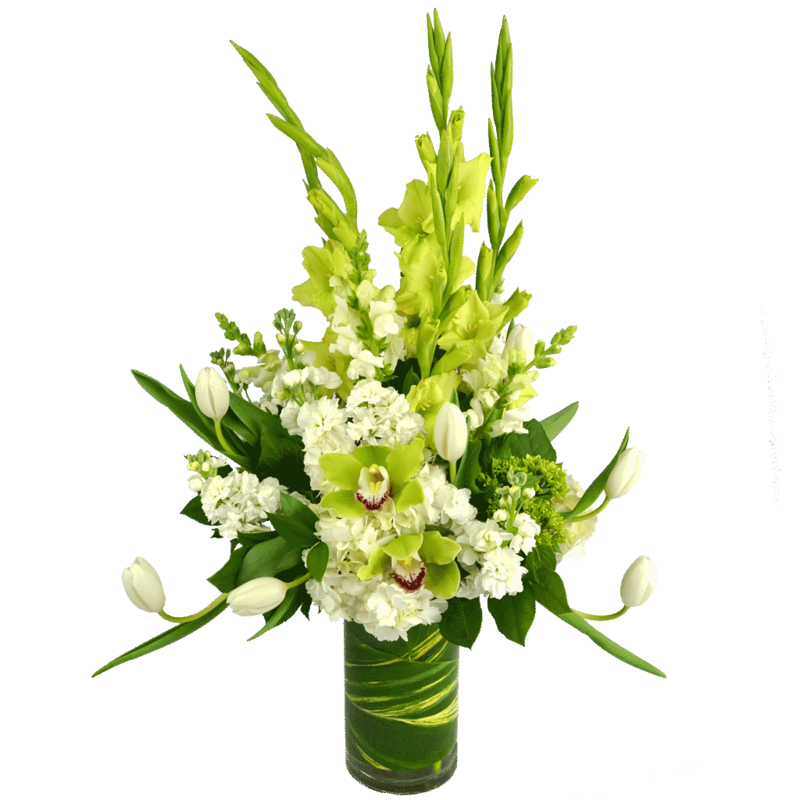 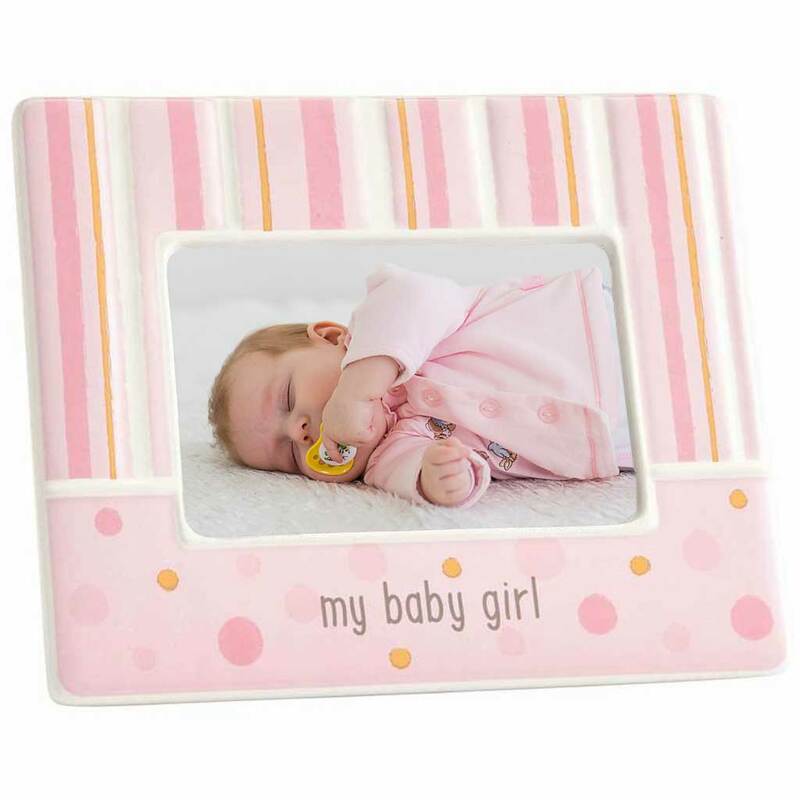 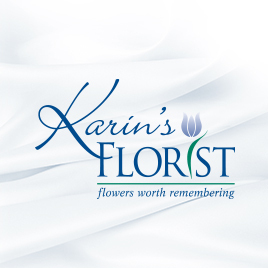 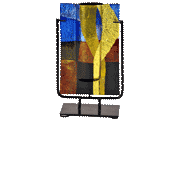 It’s a beautiful way to send your deepest condolences.